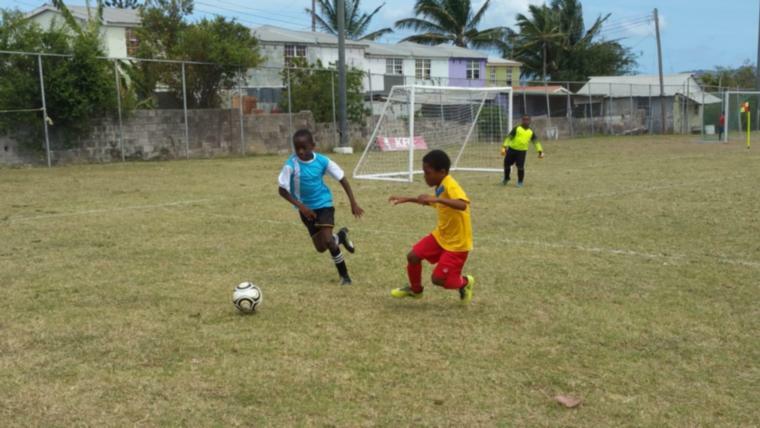 After only getting together for the first time just last week, the girls in the Barbados Football Association's summer national programme camp have gotten themselves off the mark as they played their first game. 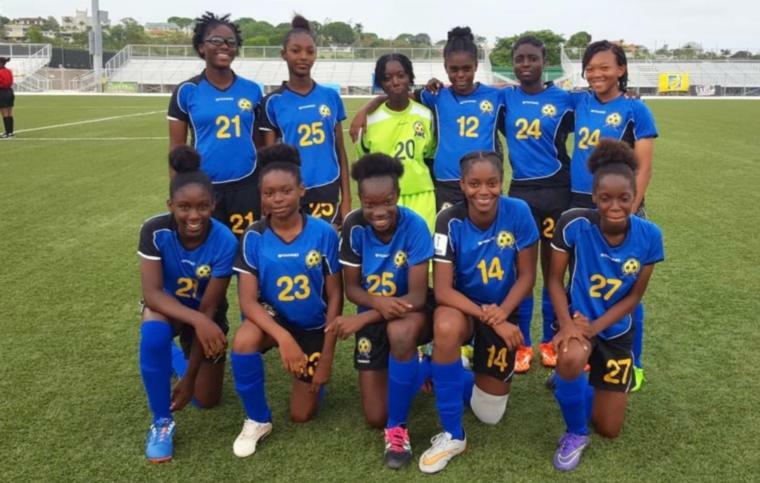 With the association's Wildey Turf playing host to a St. Lucia national side, the Under-15 girls were able to break even with the visitors in a goalless draw yesterday evening. 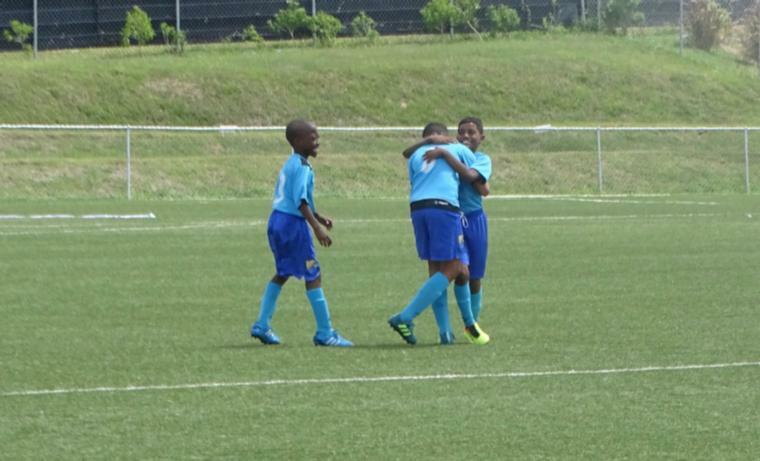 Women's Under-15 Coach Richard Forde said that he is pleased with the performance given the inexperience of the team. 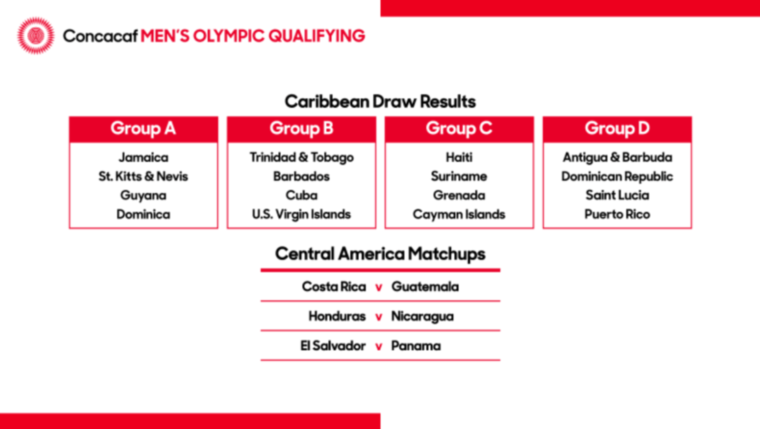 “In our squad we have six or seven players who have played Under-15 already but the nucleus of the squad is new. 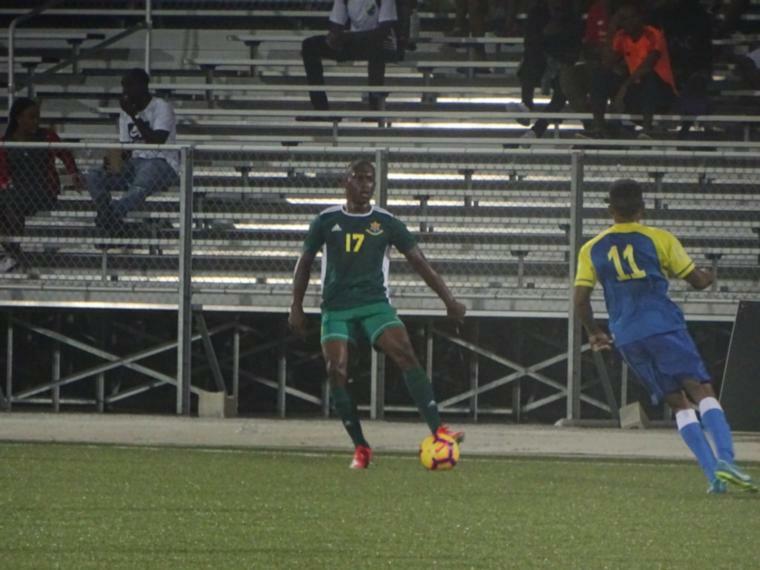 We have a lot of players who are playing at the international level for the first time. 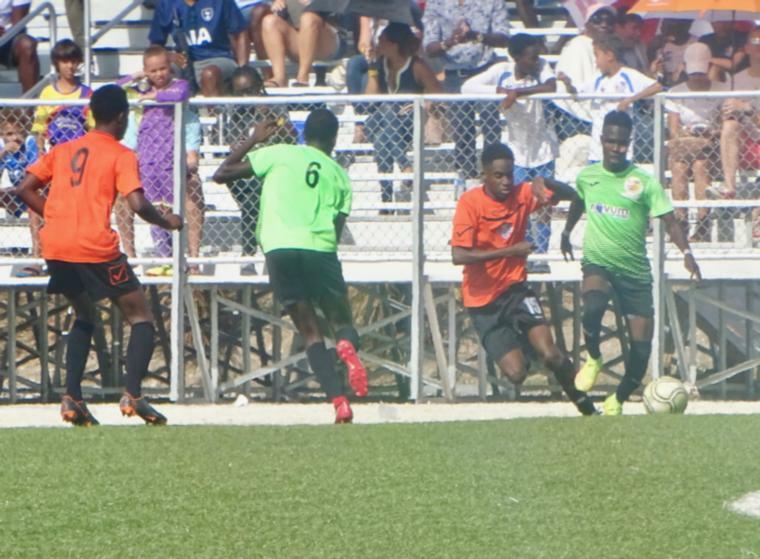 They were good in areas at times, but I think that we still have some work to do on our positioning in terms of the midfield and our back line – we created too much space in that area.” he said.